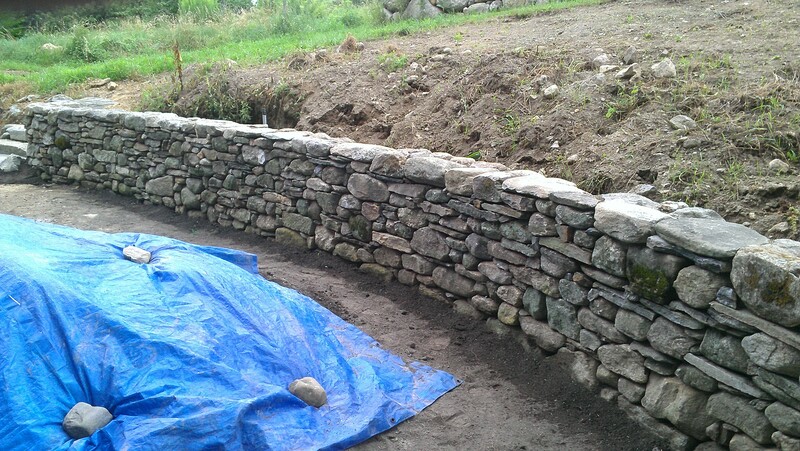 New England Field Stone surrounds us. Cris-crossing the country – cutting through neighborhoods and farmland, hills and woods. 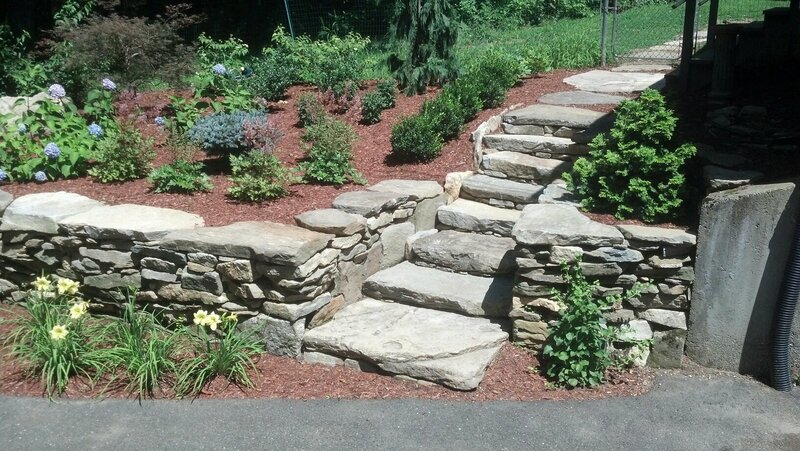 We carefully salvage stone to insure authentic weathering. 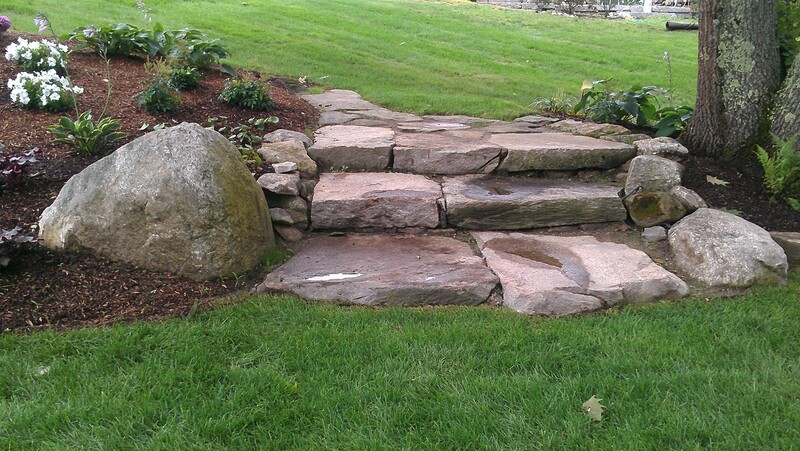 This allows the stone to be transplanted into the landscape from one part of New England to another. 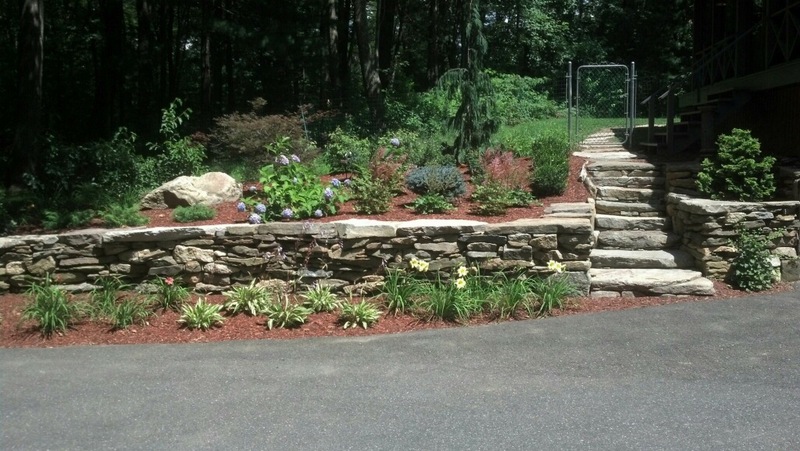 We offer bulk and palletized New England Field Stone. Our stone is sourced locally and always heavily weathered.